Savvy Spending: Amazon: Digital Day today! Get a 3 month subscription to FreeTime Unlimited for just $2.99! Plus good deal on Kindles! Amazon: Digital Day today! Get a 3 month subscription to FreeTime Unlimited for just $2.99! Plus good deal on Kindles! 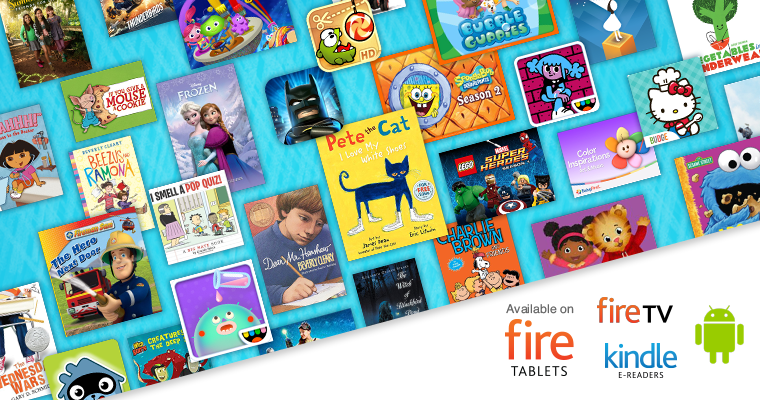 Today, December 29th only, Amazon is hosting a Digital Day Sale! -Get unlimited access to 13,000 kid-friendly books, movies, TV shows, educational apps, and games. 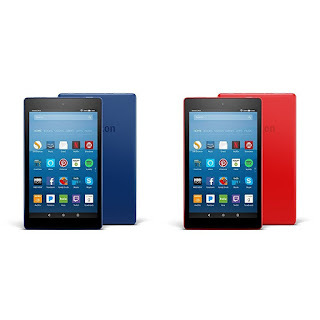 Only $99.98 shipped – just $49.99 per tablet!